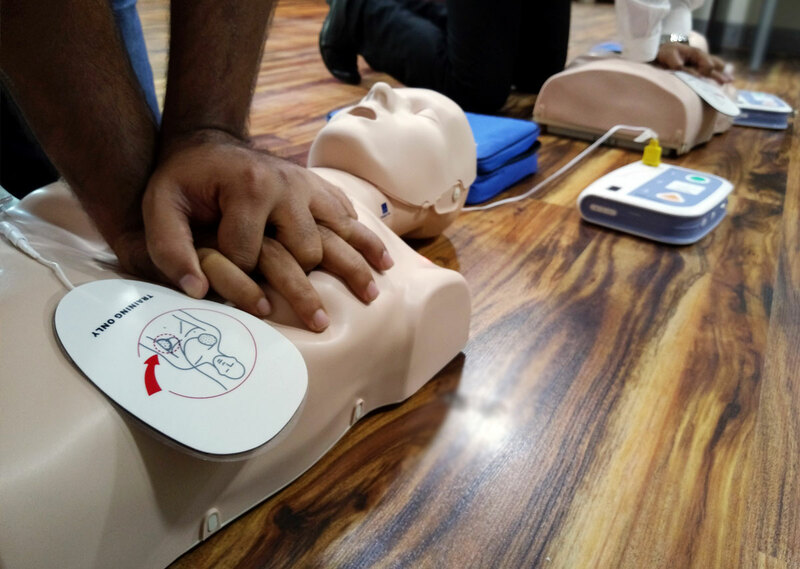 In the Basic Life Support (BLS) for Healthcare Providers Course Students learn how to recognize a life-threatening emergency, how to provide basic life support with CPR and AED, and what to do in case of an airway obstruction or choking, and how to relieve choking in a safe and effective manner. American Safety & Health Institute (ASHI) BLS for Healthcare Providers Course Completion Card & Certificate, which are valid for two years. 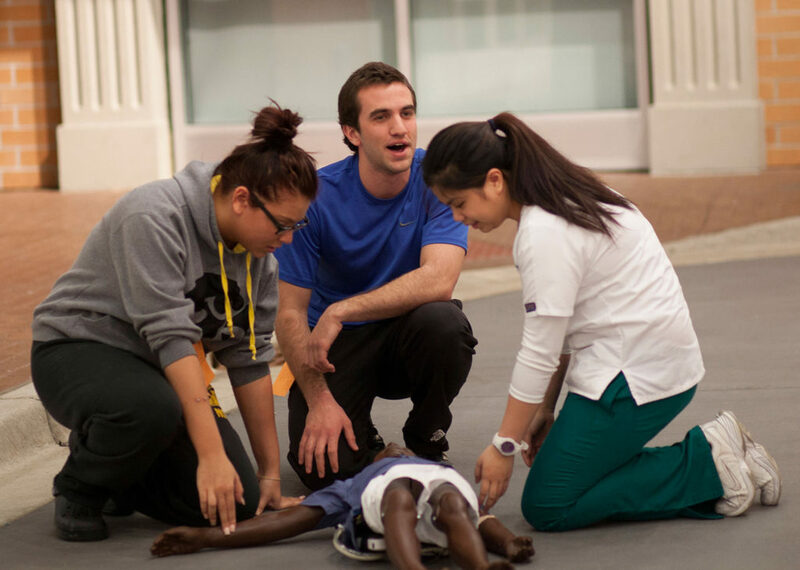 In the classroom, students participate in simulated clinical scenarios and learning stations. Students work with an ASHI BLS Instructor to complete BLS skills practice and skills testing. Students also complete a written exam.